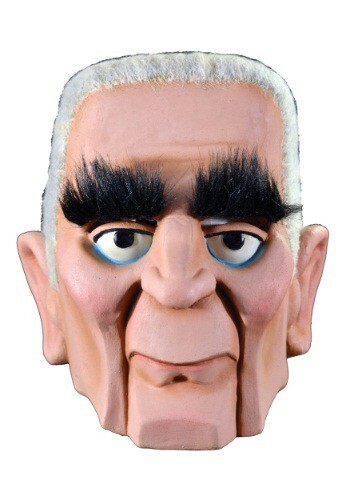 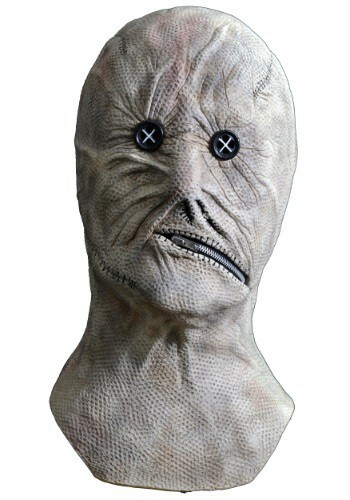 This Mad Monster Party Adult Baron Von Frankenstein Mask lets you rock out like mad scientist at a puppet party. 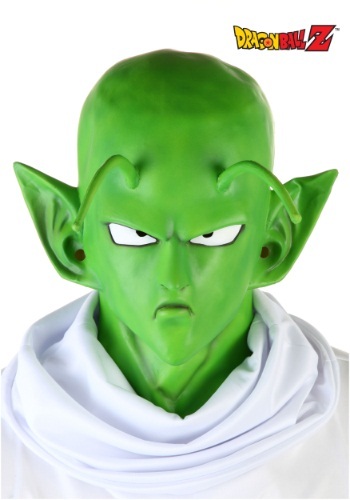 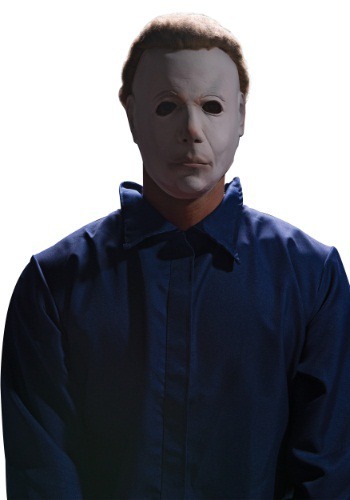 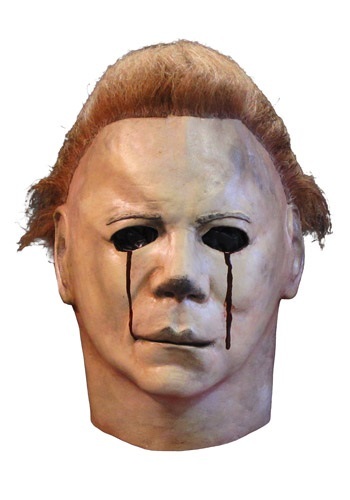 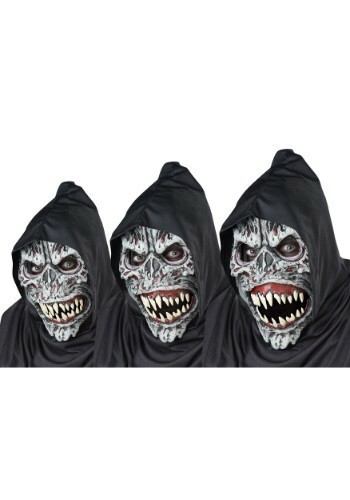 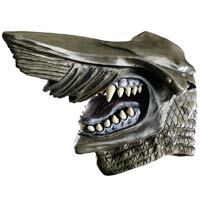 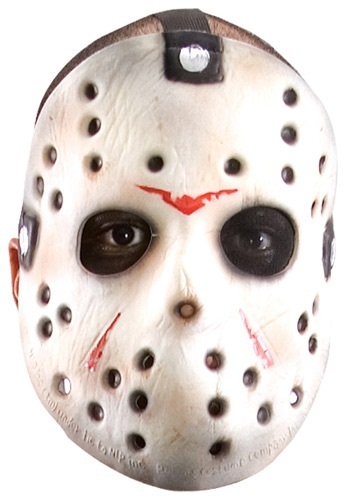 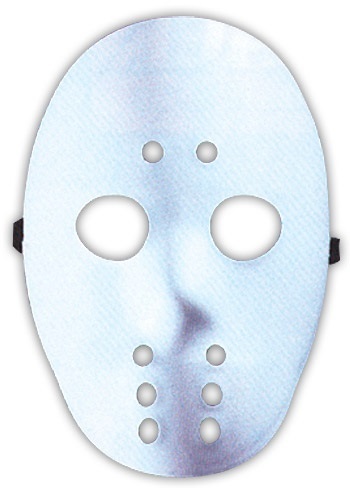 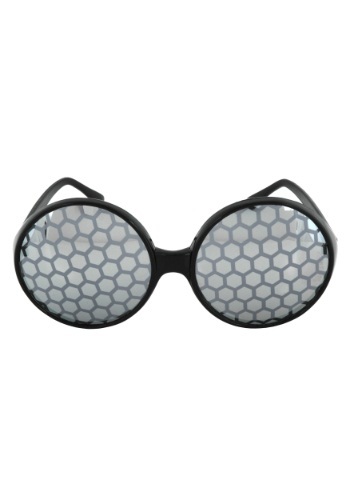 Categories: Adult Scary Costumes, Scary Frankenstein Costumes, Scary Masks, Scary Monster Costumes, Scary Movie Costumes. 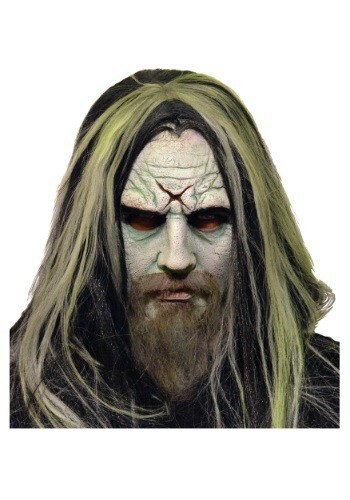 This Mad Monster Party Adult Baron Von Frankenstein Mask comes from the wacky character from the movie!